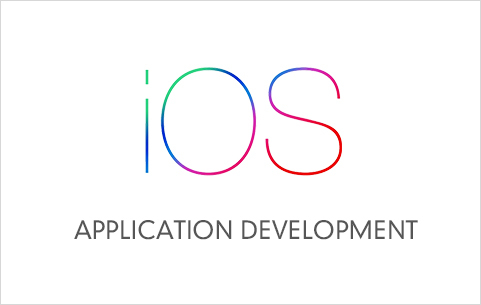 Olivet Institute of Technology (OIT) plans to offer an iOS application development seminar during this summer session. The seminar will begin with a lecture on swift programming language and other topics will include "How to Create a Fully Functioning App" and "An Introduction of Basic Skills to All iOS Developers." Olivet students from other schools are invited to receive hands on experience through the seminar. Some iOS development experience will be helpful but isn’t required.